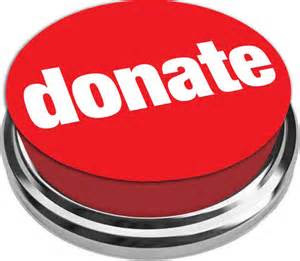 Pinellas County Democratic Party » Hope to see you Thursday. Gwen never expected to run for public office. After graduating from college and law school, Gwen worked in the private sector as an attorney and then focused on starting a family and raising her three children. She volunteered to serve on her children’s school advisory board and as PTA president, before working for her local school district and serving in Congress. Now, Gwen is one of the Democratic candidates running for Governor. 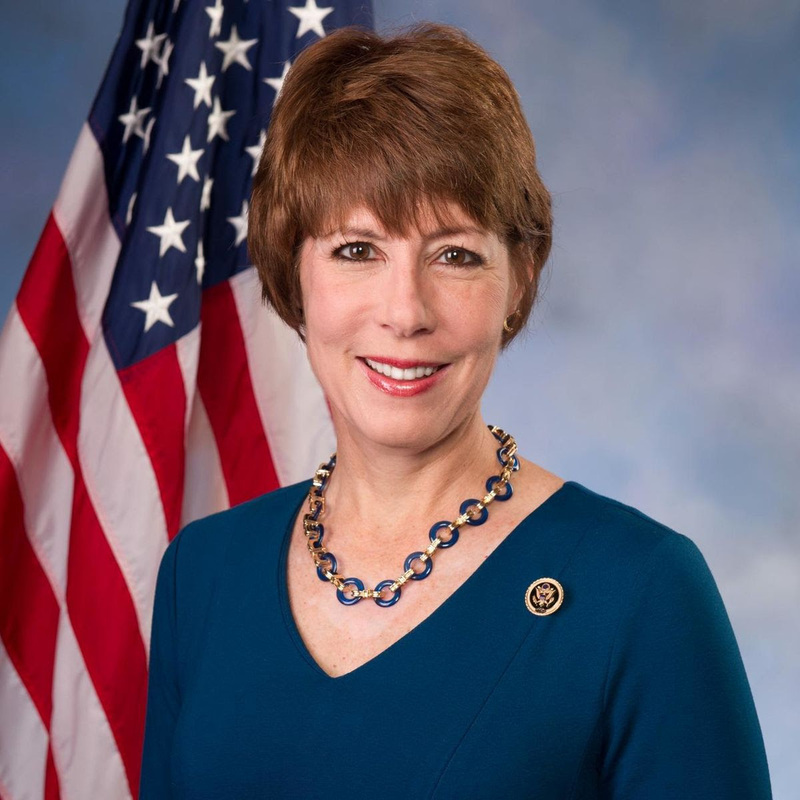 Please join us and learn more about Gwen Graham. The Pinellas Democratic Executive Committee will be holding an election to fill the vacant position of Party Secretary. Only current DEC member may vote. Email Credentials committee, or your District Chair if need to request and excused absence. For Credentials, you can email Credentials Chair Doug Landau at popcomics@gmail.com or April Thanos at amthanos@hotmail.com. Make sure to get your requests in before the meeting!